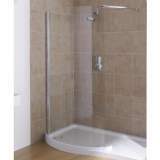 The shower head took quite a while to arrive but it is a fantastic shower head and I would highly recommend it. Just make sure you have a good amount of pressure for it. Excellent service, good prices, fast delivery. very good service. kept informed on progress of order and obtained ampm time of delivery from courier when requested. well done. 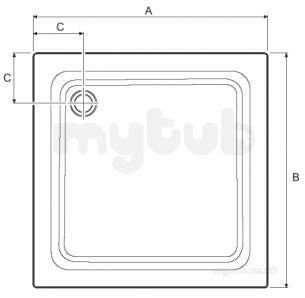 Very easy to order and arrived on the date that you said tank you. I will definitely recommend and use you again. 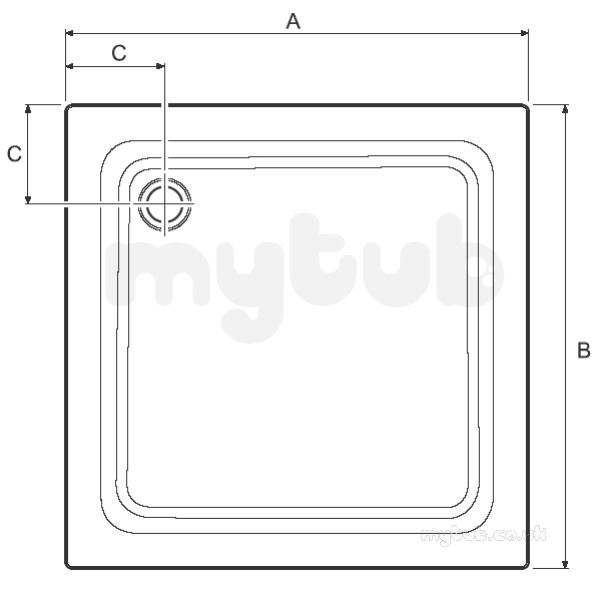 Second time I have used mytub and once again got good service, item arrived quickly. Will use again. 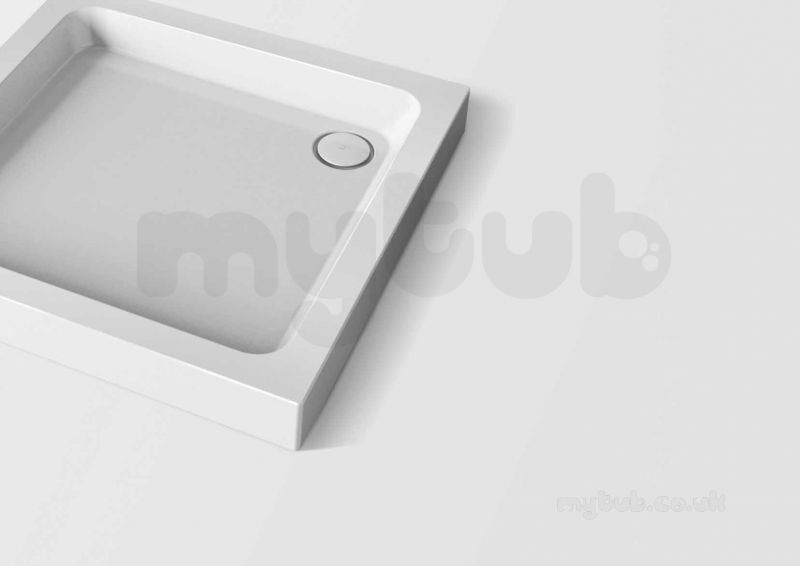 Why choose MyTub Limited for mira flight 900x900 tray and waste ft 1.1783.012.WH?